Not every mechanic in Europe owns a full set of AN (DASH) sized wrenches; trying to make do with steel metric sizes invariably leads to damaged AN fittings. AN lines are also frequently routed through hard-to-reach areas where a large spanner just can’t reach. 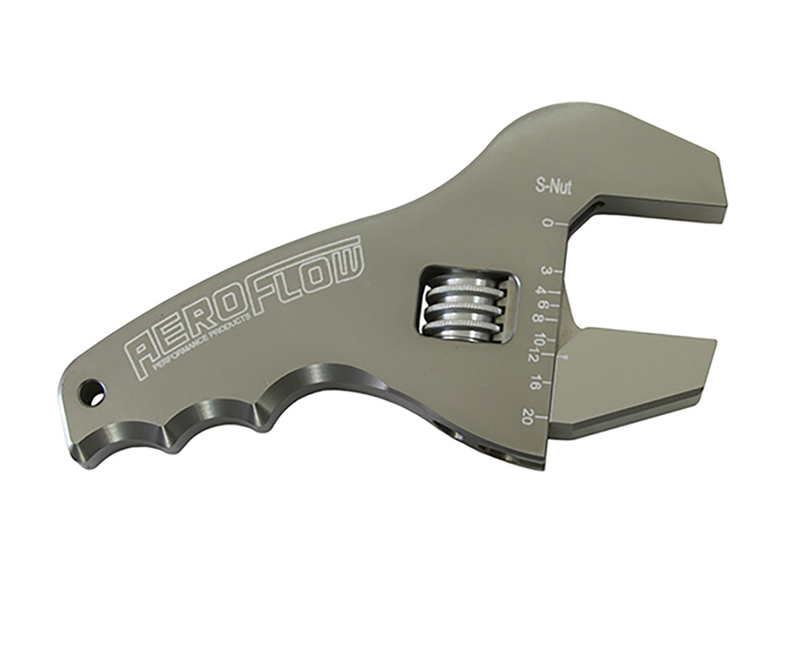 Aeroflow has solved both problems at once with the introduction of its Large Stubby Adjustable AN Wrench. 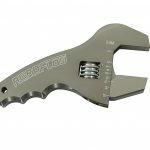 The wrench features a 4½in long ergonomic handle and fits sizes from -03AN up to -20AN. It is perfect for a highly confined space. The aluminium jaws are specifically designed for alloy end fitting and won’t round or damage them. It’s priced at £30 inc VAT. For more details call 01268 764 411 or visit www.b-gdirect.com ENDS. Print article This entry was posted by admin on April 4, 2019 at 6:37 pm, and is filed under News. Follow any responses to this post through RSS 2.0. Both comments and pings are currently closed.